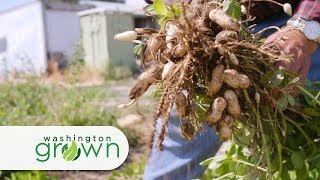 What's up, doc? 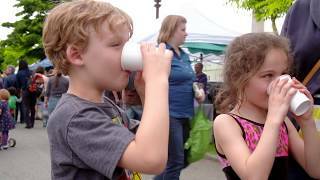 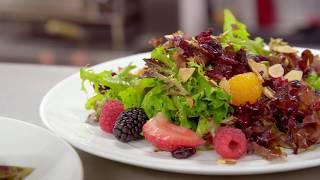 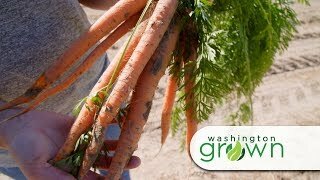 Bugs Bunny would love this episode - all about carrots! 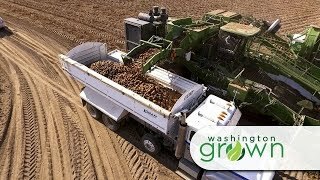 We'll visit Mercer Estates in the Horse Heaven Hills to see how they grow the carrots that become the "baby" carrots we buy in the store. 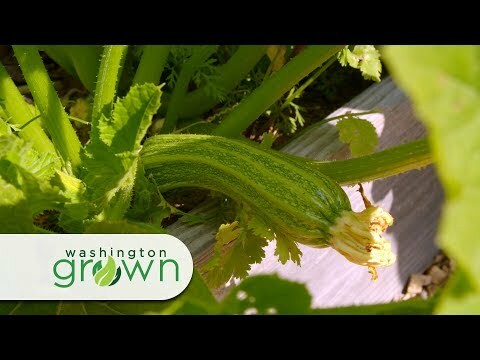 And we'll visit Gourmondo to whip up a yummy carmalized carrot soup. 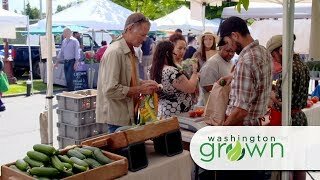 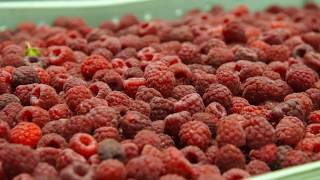 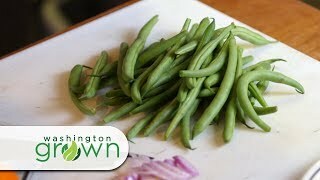 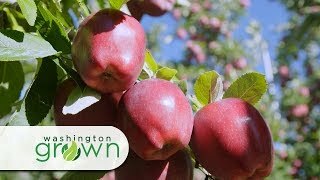 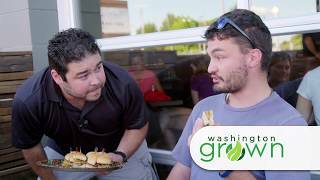 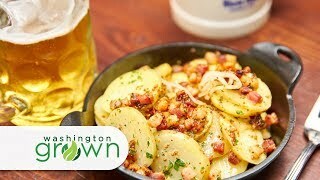 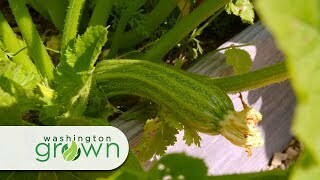 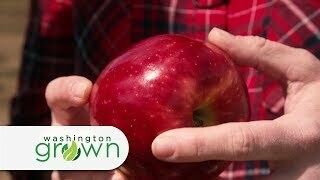 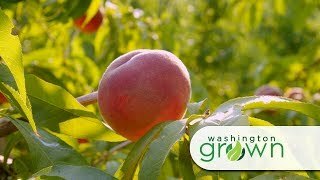 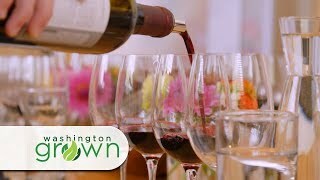 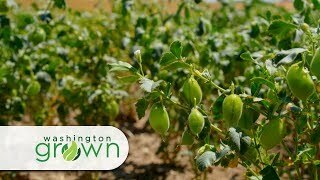 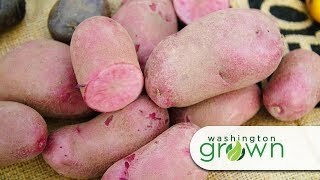 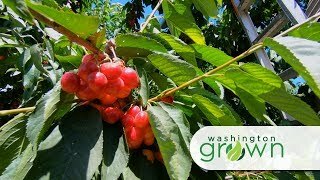 Season 5 Episode 4 Did you know we grow these crops in Washington?